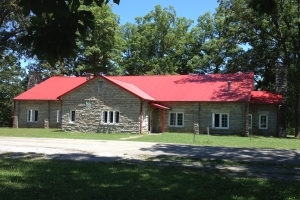 The first area school, the Benton Academy, opened in 1841. 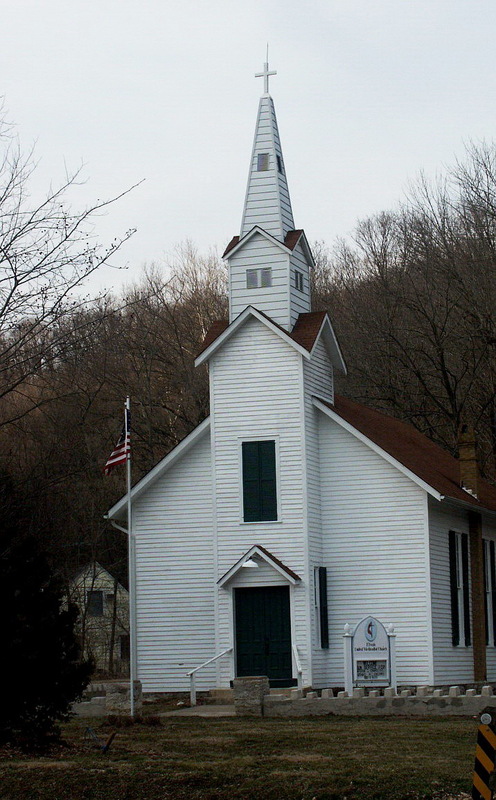 The first church was also organized during the same year. 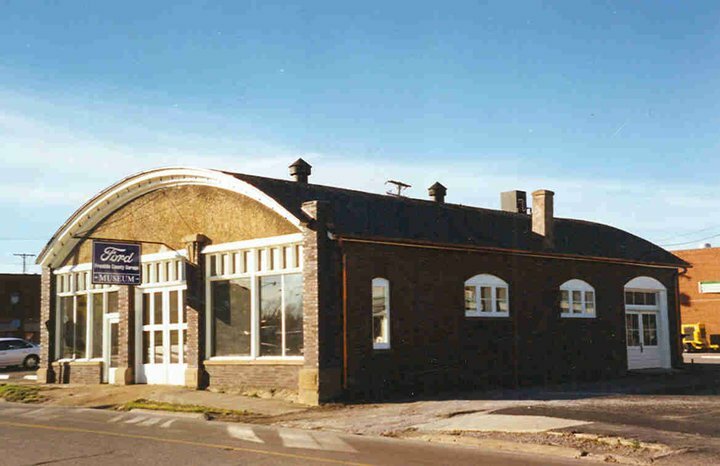 Of critical importance to the town’s development, a railroad came through Benton in 1879. 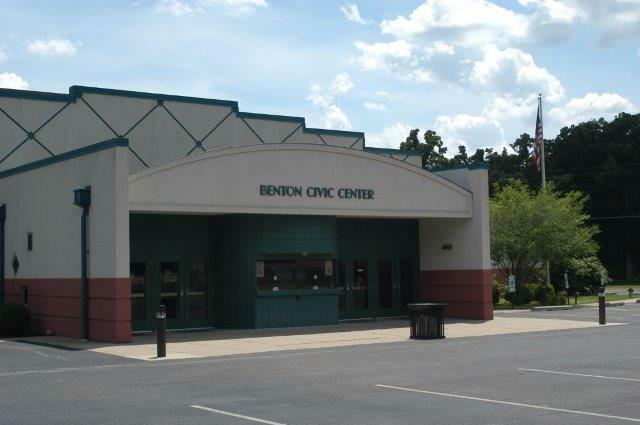 Benton has a non-political commission form of government. Four Commissioners and the Mayor make up this decision-making body. New subdivisions are being constructed all over Benton. New homes are being constructed on Lake Moses and Mirror Lake, in addition to many other sites in town. There are 70 units of low-income housing and 70 units of housing for the elderly. 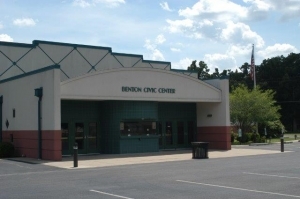 Benton has a number of apartment units, town houses, and other rental properties available. May of every year, Benton and West City, Rend Lake’s Sister Cities of Hospitality, celebrate the building of Illinois’ second largest man-made lake – Rend Lake. The Rend Lake Water Festival attracts and entertains 1000s each year.